Mornings with Jesus - 05.2019 » Download PDF magazines - Magazines Commumity! 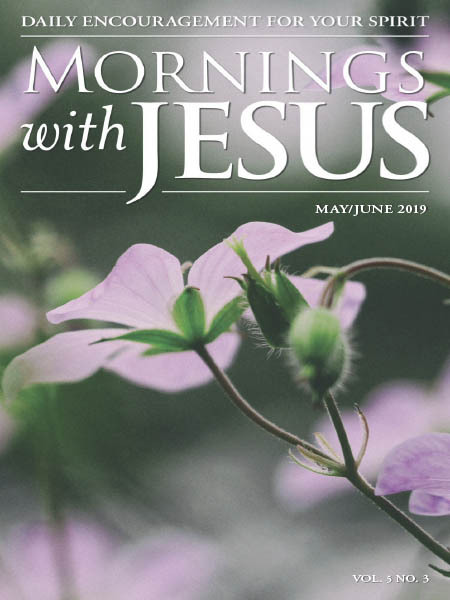 A unique, devotional magazine that blesses you with Jesus' words, His teachings, and His wisdom helping you to begin and end each day connected to the words of Jesus. You'll discover how His words relate to the problems and concerns we all face. You'll find the strength, courage, and peace to meet life's daily challenges.